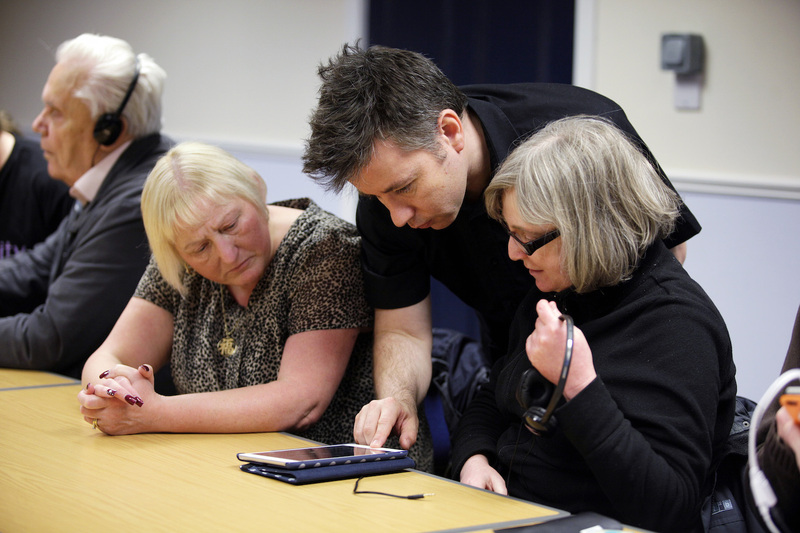 Our funding supported training in the use of technology for people with a visual impairment. 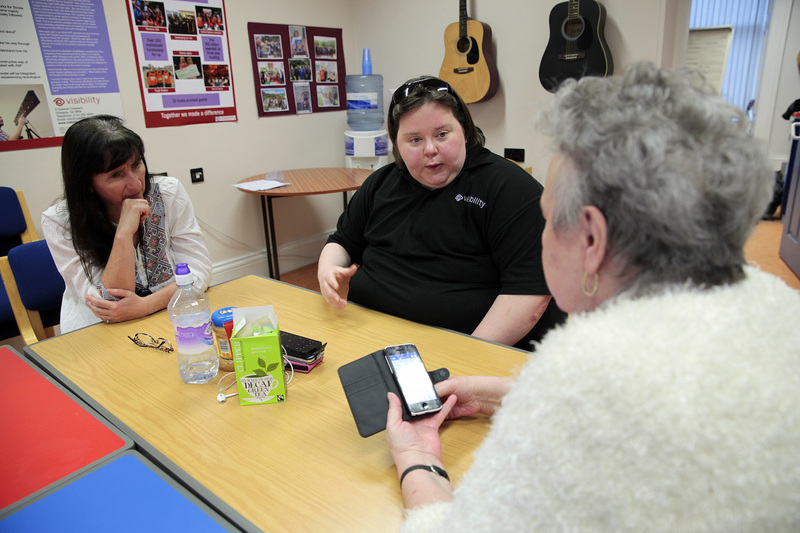 The service offers people the chance to try out equipment and learn more about how it can support them to live more independent lives. 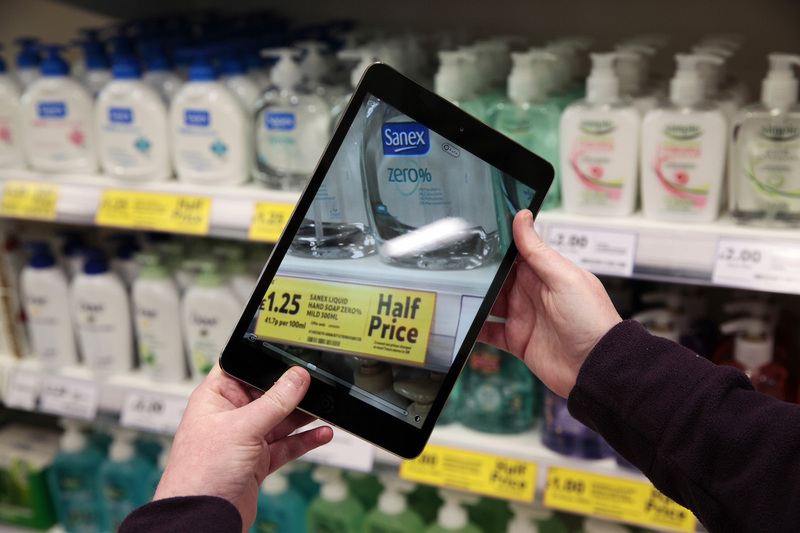 Technology is something that visually impaired people are so often excluded from, but when they learn how it works, the impact is massive. It may seem like a small thing, but some people have been able to download a book for the first time, or take control of what they’ll watch on TV. Sighted people take things like that for granted, but if you have a visual impairment, that’s a really empowering thing to be able to do. 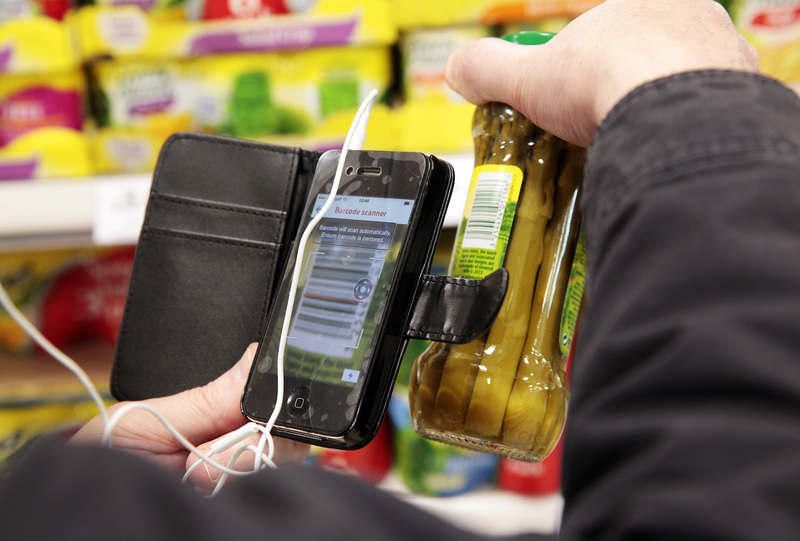 We’ve got other people who are now able to travel independently using GPS apps. People are just being able to live more independent and free lives and control what they do. It’s so important to be able to offer people equal access to opportunities that everyone else has. The funding allowed us to buy equipment and to provide six-week courses across the geographical areas that we cover. I was supported by a group of visually impaired people who are all quite technically savvy and that made a big difference.